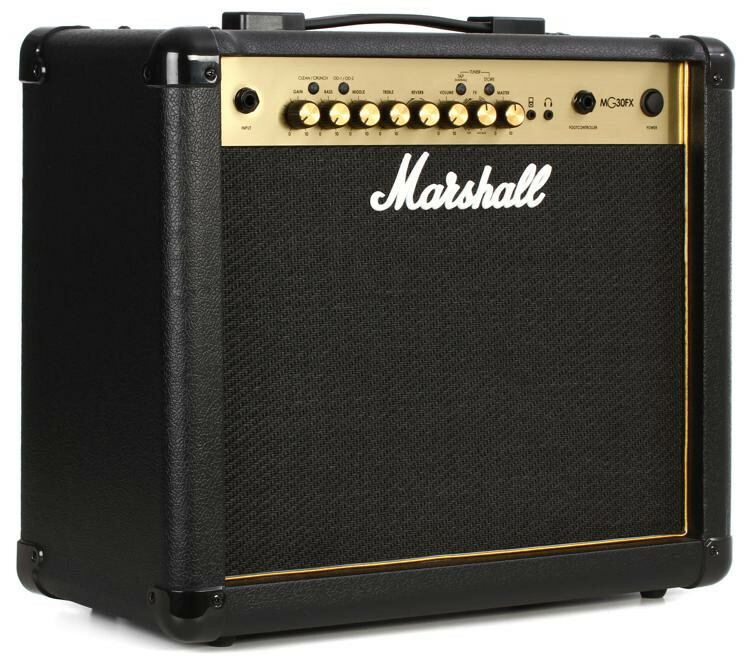 Seriously, why wouldn't you want Marshall's MG50CFX combo amplifier? 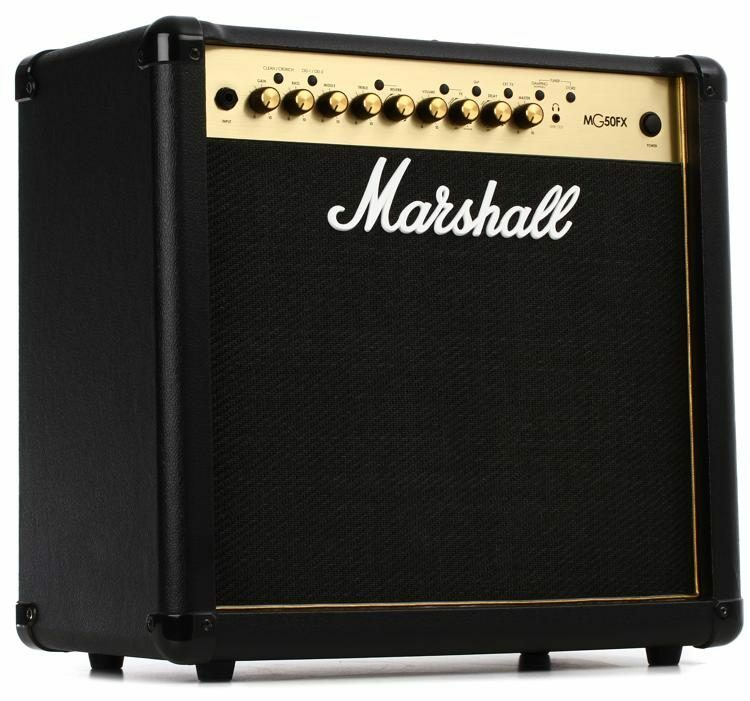 It's got four channels of pure Marshall tone, with 50 watts of power raging through it's 12" speaker. 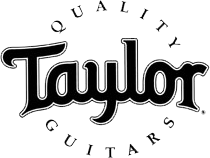 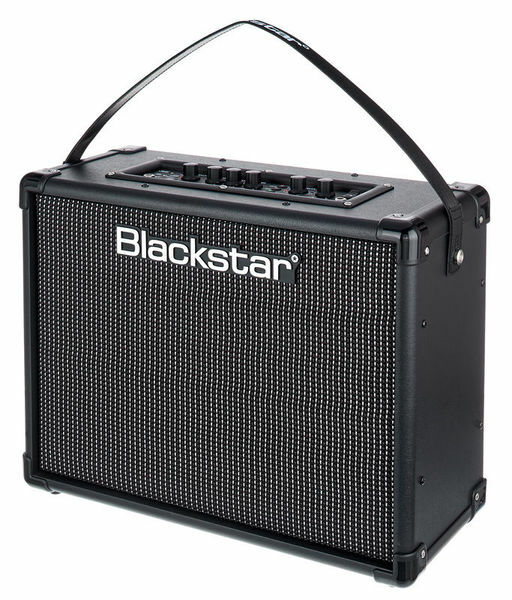 50 watts is plenty of power for practice and recording, even performing at smaller venues. 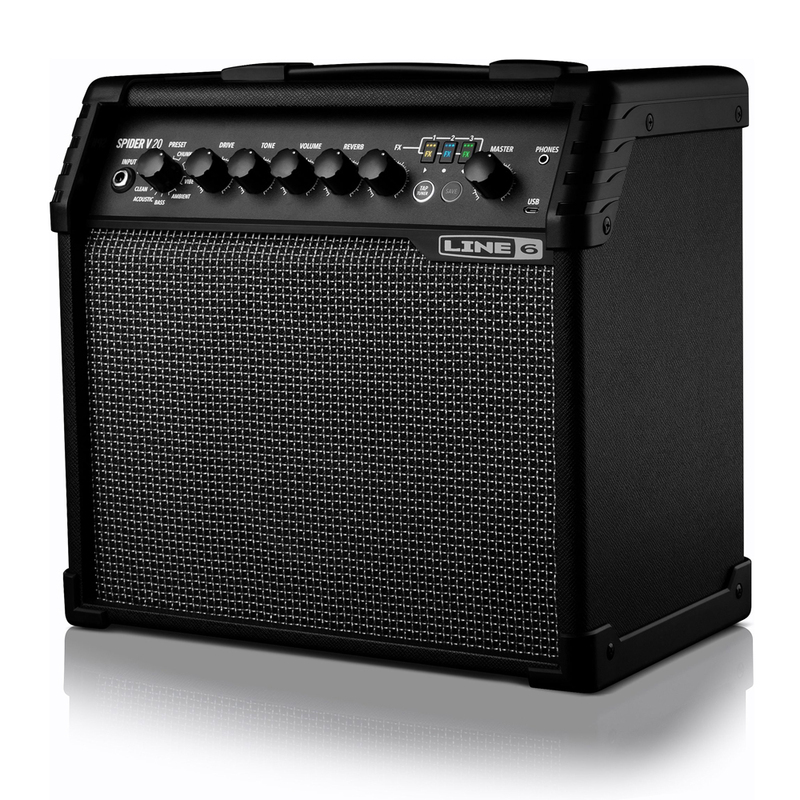 For large venues you can either mic it up or use the speaker-emulated line output. 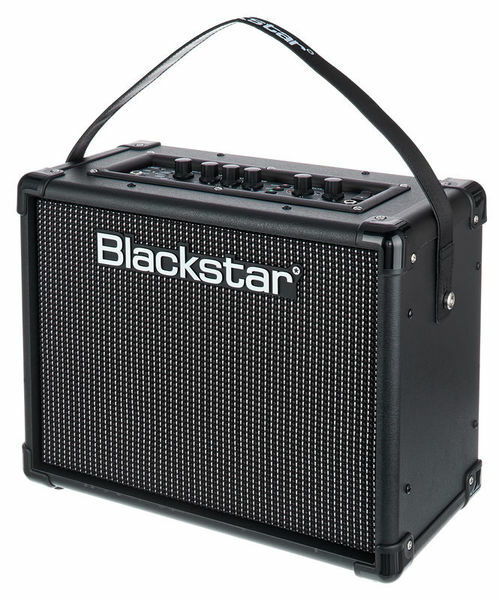 It's got built-in chorus, phaser, flanger, and more, on top of its standalone reverb. 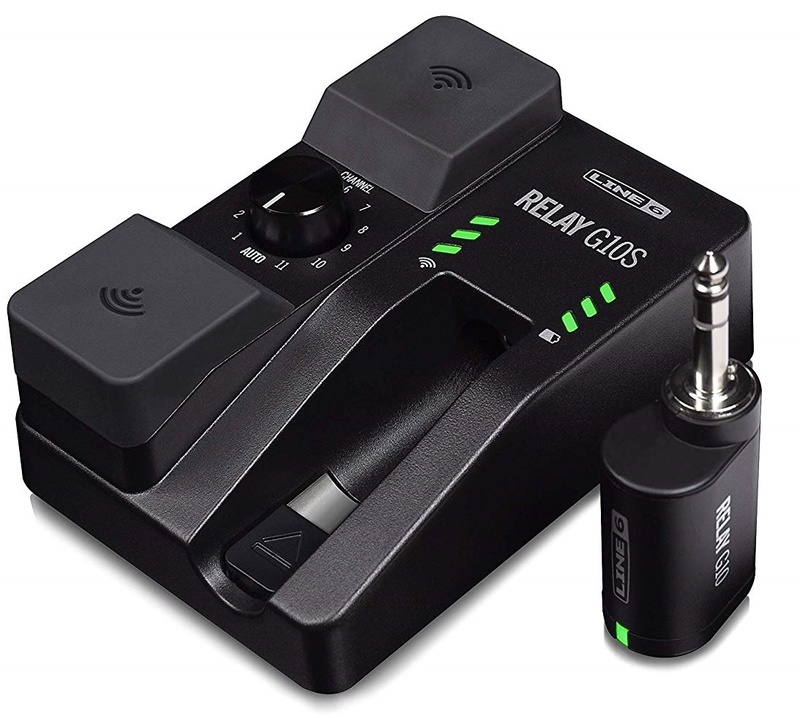 Every channel on the MG50CFX can be programmed with your favorite settings for instant recall, and you can switch channels and effects with the included MG Footcontroller. 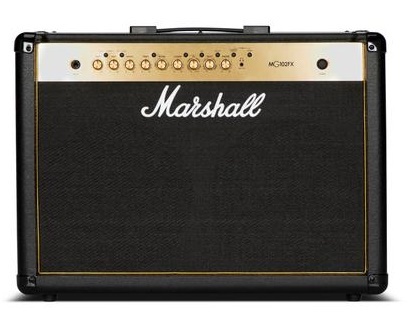 So you get awesome Marshall tone plus a ton of useful features, at a ridiculously low price. 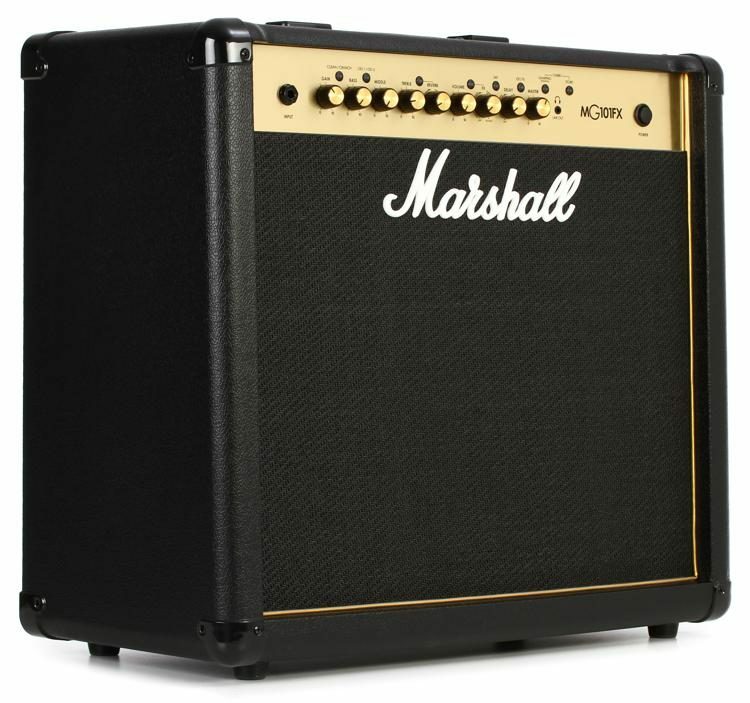 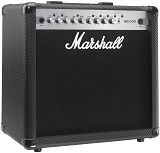 Do yourself - and your guitar - a favor, and get the Marshall MG50CFX combo amplifier.